Kayla has been in journalism for three years. 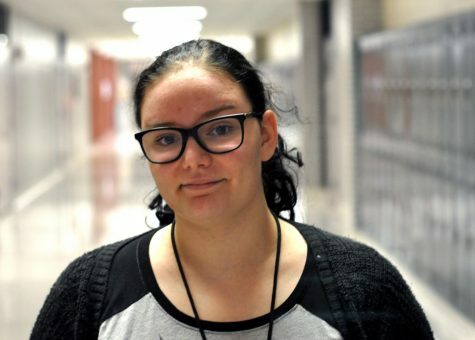 In her second year, she was an editor for the yearbook. She loves to write about opinions and reviews on products. She feels that sharing how something worked or how she feels about an item is important so other people don’t buy a product that does not work well. Outside of journalism, Kayla practices makeup artistry in the hopes of becoming a makeup artist in the future.